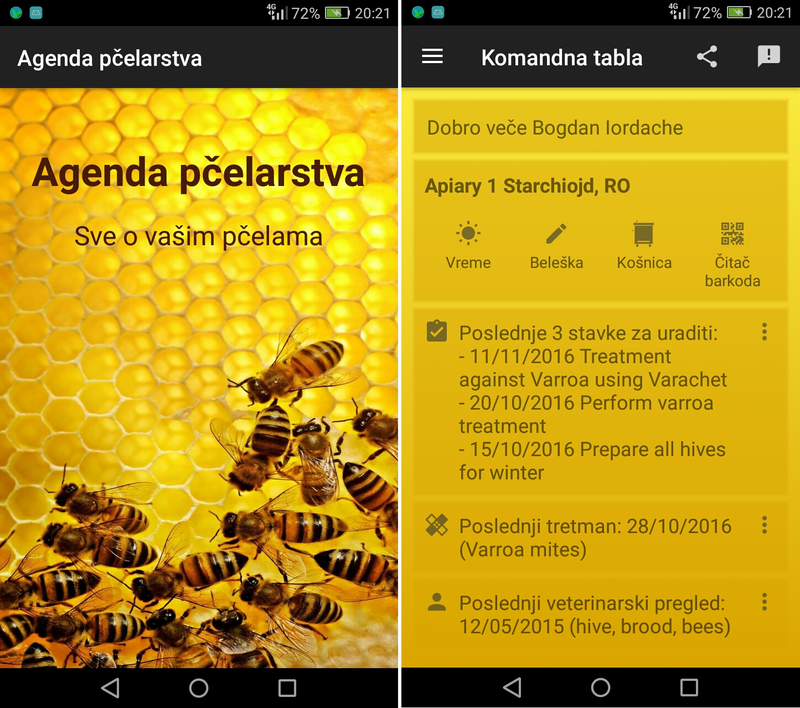 Apiary Book app is available now also in Serbian language! 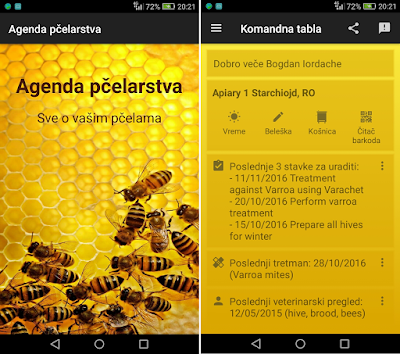 Translation provided by Aleksandar Andrejević - Artur, Hvala vam! 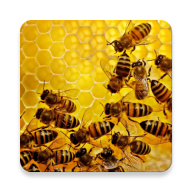 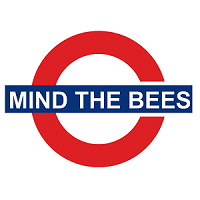 Apiary Book is available in the following languages: Romanian, English, Italian, French, Greek, Spanish, German, Serbian.